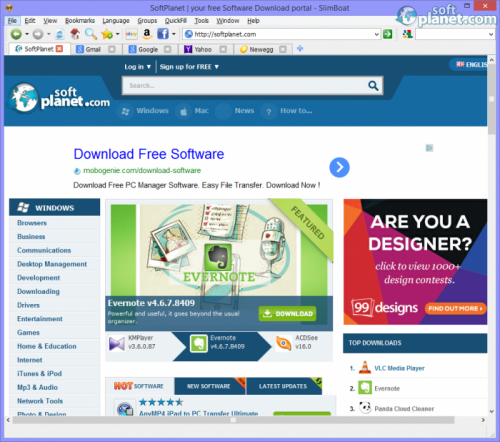 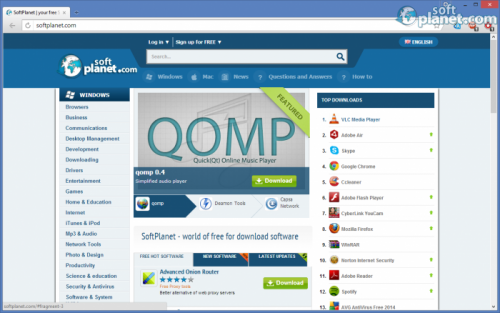 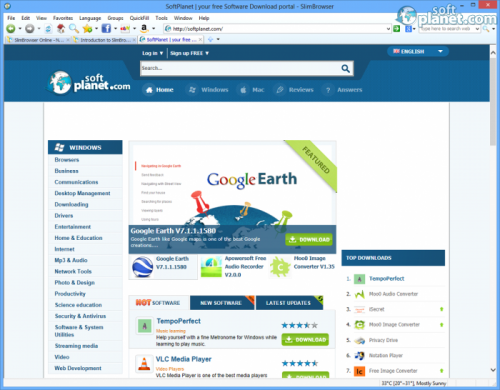 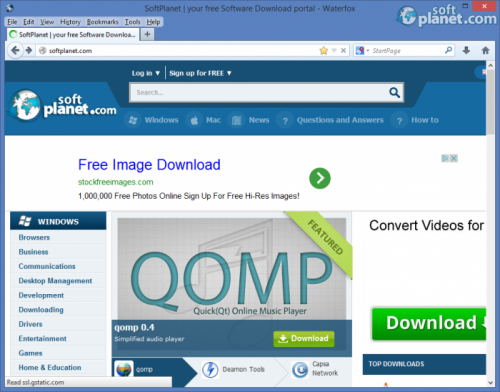 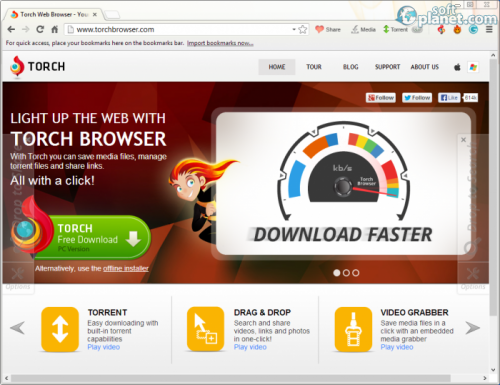 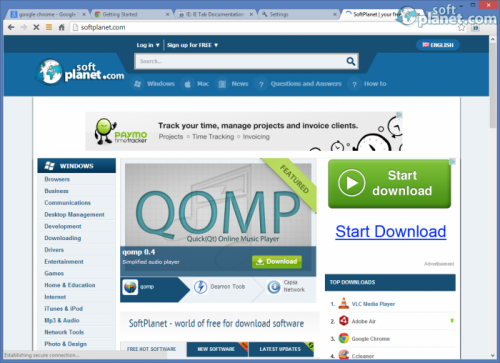 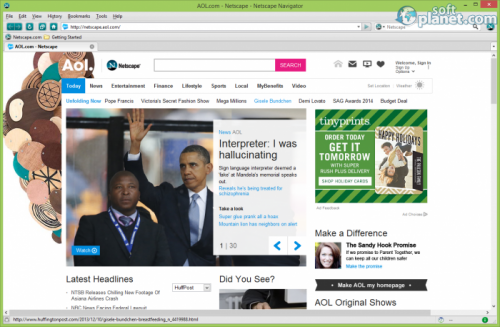 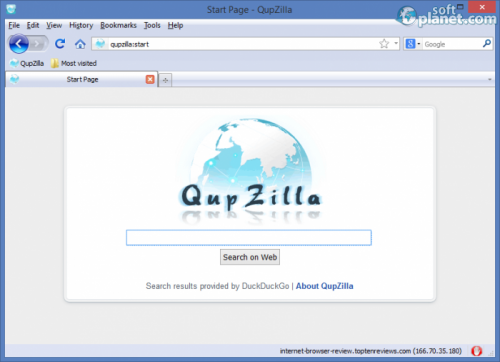 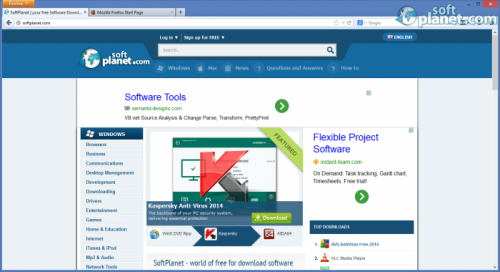 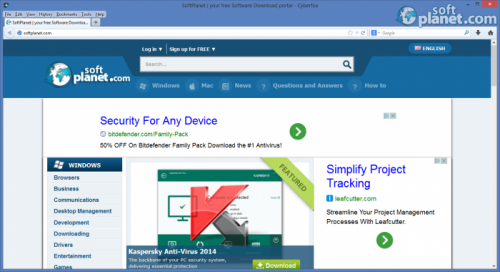 Ultra-fast, small and portable web Browser for Windows. 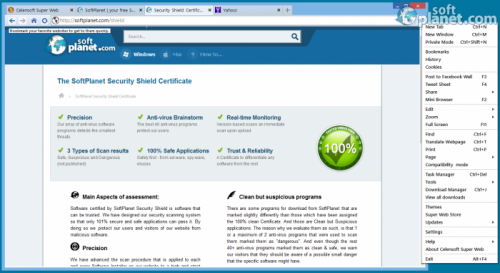 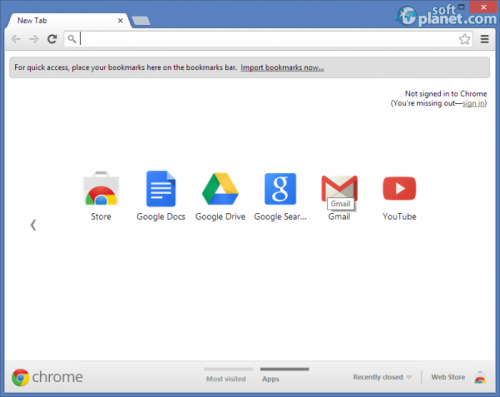 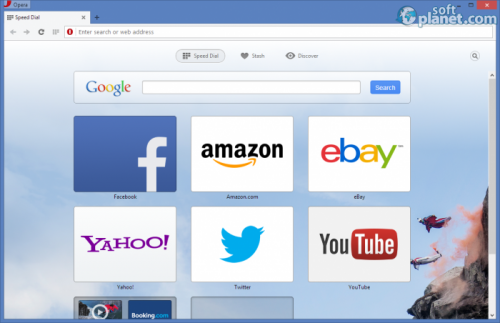 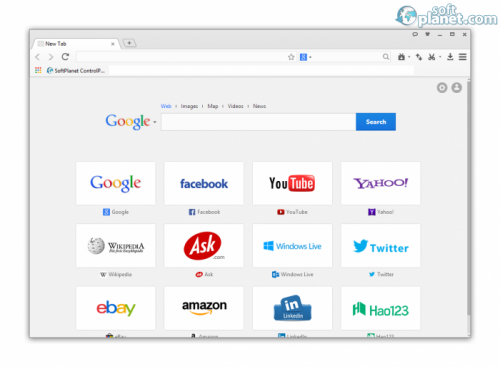 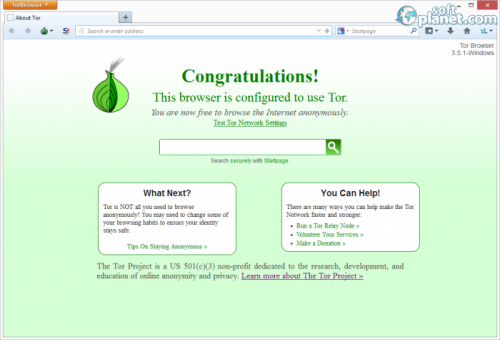 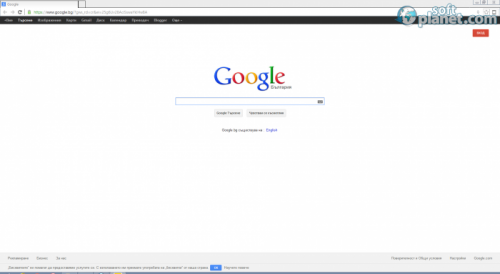 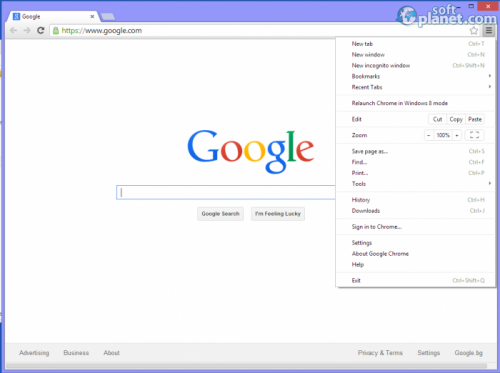 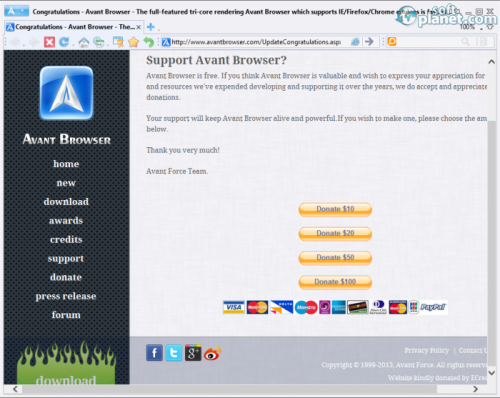 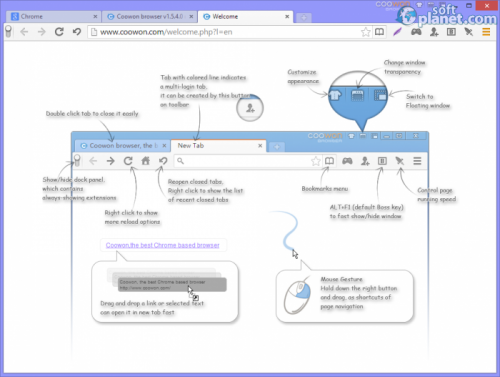 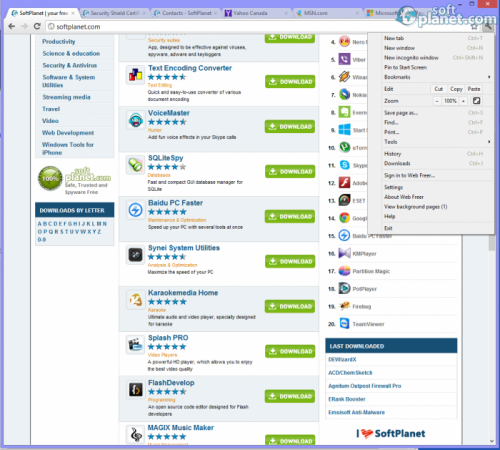 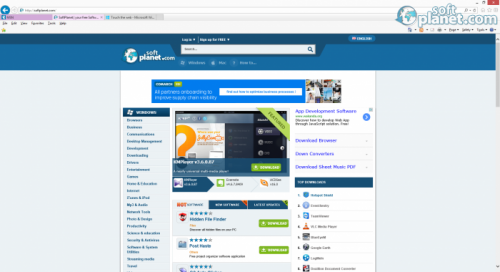 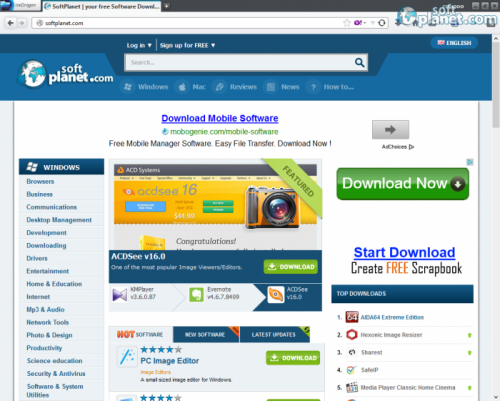 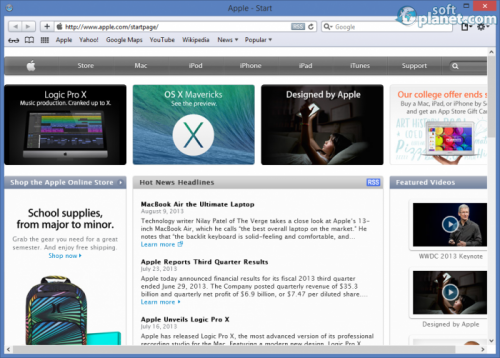 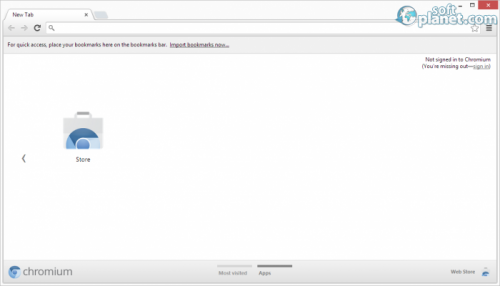 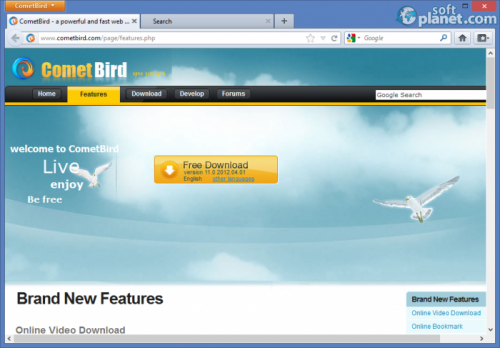 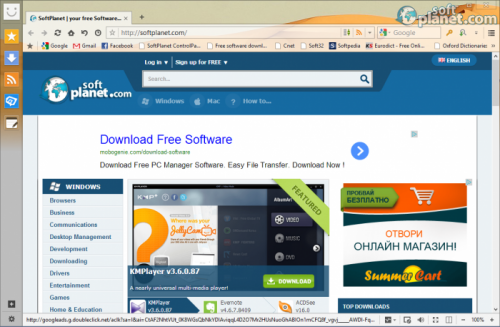 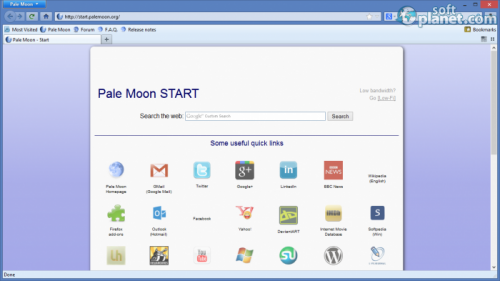 Comodo IceDragon is a browser based on Mozilla Firefox. 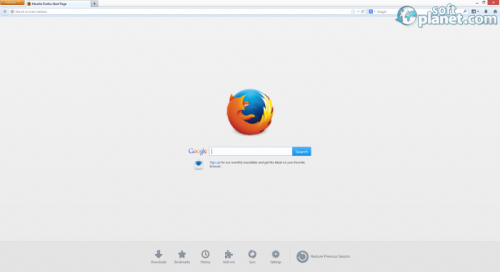 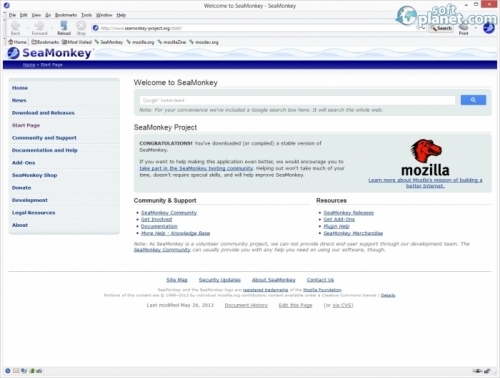 A pretty neat web-browser from Mozilla.